Jan 11 Contest - Last Chance to Enter! Today (1/11/18) is the last chance to enter for a chance to win enrollment to our upcoming class/video webinar on the 4th Quarter Compliance Update. This new class will be available within the next few weeks and will cover regulatory activity that took place during the months of October, November, and December of 2018. To get your chance to win the 4th Quarter, Quarterly Compliance Update class/video webinar for free, just send an email to members@compliancecohort.com that says something like “Please enter me for a chance to win the 4th Quarter Compliance Update.” All entries must be received by 2:00 pm Eastern on Friday, January 11, 2019 as the winner will be chosen shortly after this time. While a detailed curriculum will be released when the program is available, general topics that will be covered in our 4th Quarter Compliance Update include: Fair Lending, BSA/AML, Flood Insurance, Regulation CC, CRA, Misc Agency Activity, and HMDA. As you would expect, this program is specifically designed to help you manage regulatory changes by essentially providing them a checklist of the regulatory activity that too place in the prior quarter so you can evaluate how it may apply to your financial institution. 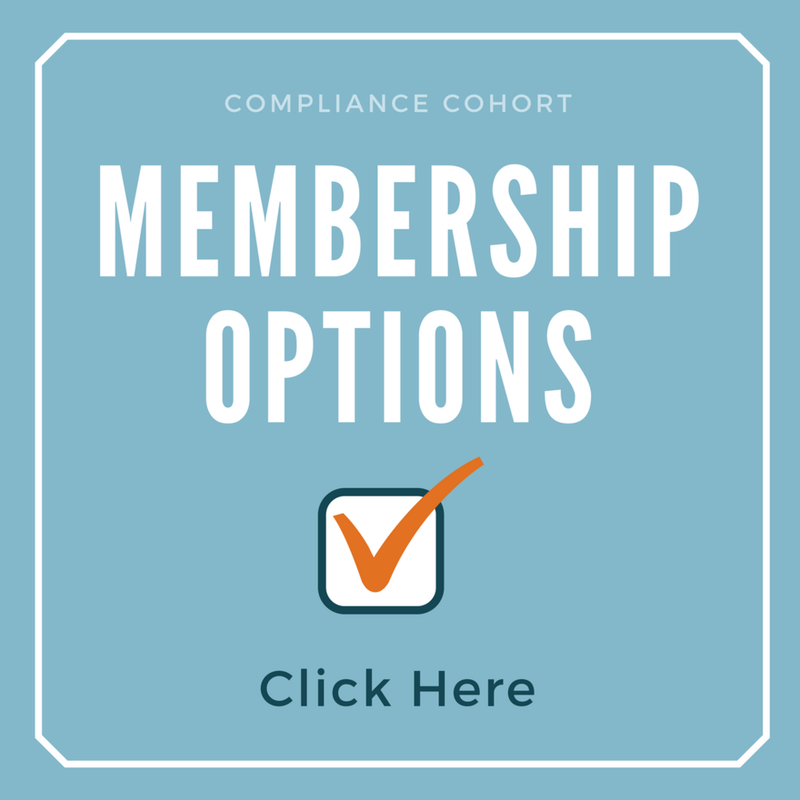 The program is delivered in our typical “Virtual Classroom” approach and also includes a comprehensive manual that provides both an overview of each regulatory change as well as applicable links to additional resources. Again, be sure to get your entry in ASAP as all entries must be received by 2:00 pm Eastern on Friday, January 11, 2019.